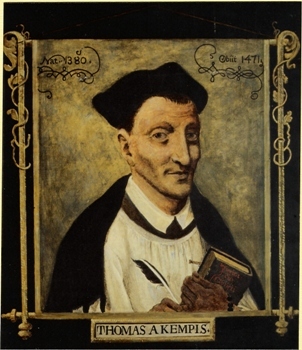 Thomas à Kempis, CRSA (c. 1380 – 25 July 1471), was a German-Dutch canon regular of the late medieval period and the author of ''The Imitation of Christ'', one of the most popular and best known Christian devotional books. His name means Thomas "of Kempen", his home town, and in German he is known as Thomas von Kempen (in Dutch, Thomas van Kempen). He was a member of the Modern Devotion, a spiritual movement during the late medieval period, and a follower of Geert Groote and Florens Radewyns, the founders of the Brethren of the Common Life.